Forty Winks - Natural Latex Mattress Store Melville WA. 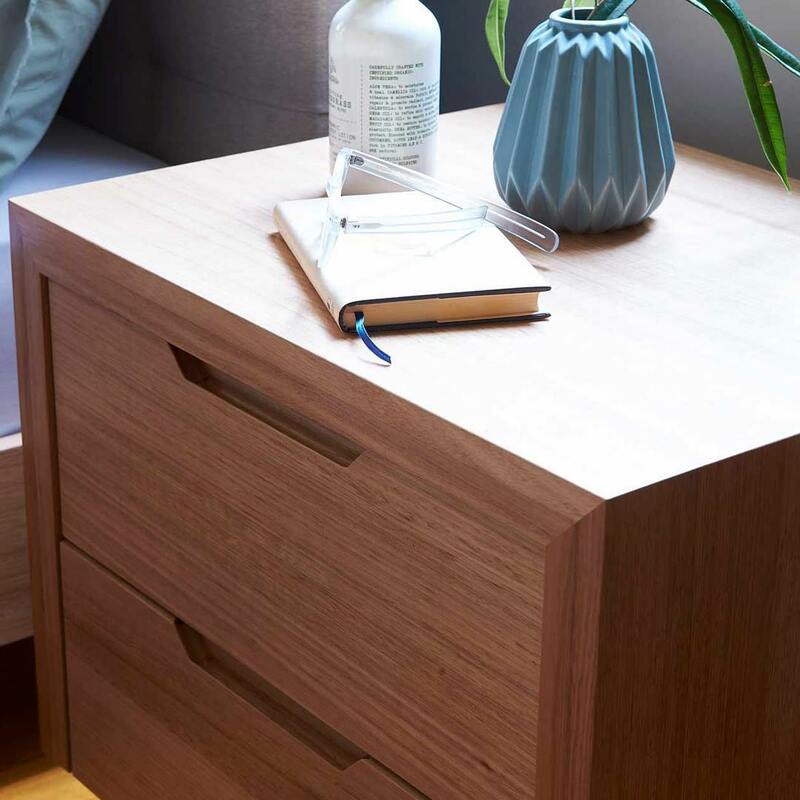 Forty Winks is a bed and bedroom furniture retailer which has been around for many years. In fact, they have over 100 stores scattered across Australia. This specific one is located in Melville, Western Australia. It is right off the highway 7 and close to Robert Street Park, so it is extremely easy to access and find! One of the latest innovations at Forty Winks is bedMATCH. It is a brand new piece of software which will help you find the the perfect mattress for your specific body shape and unique sleep preferences. It essentially takes the guesswork out of mattress shopping. It takes over 1000 different scientific calculations which will determine the best products for you. 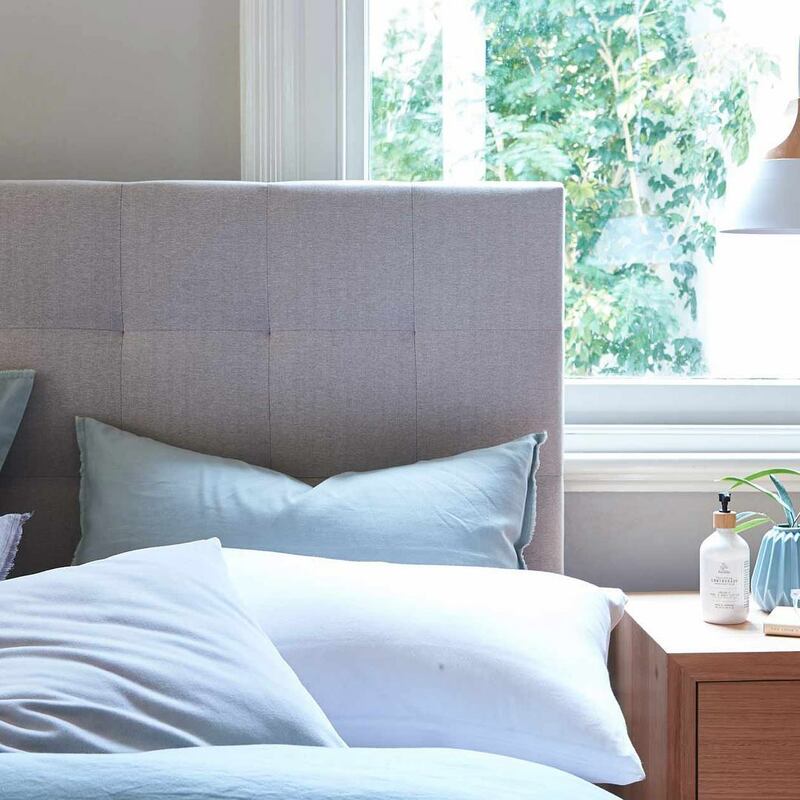 Come over to Forty Winks in Melville and let the sleep experts there guide you in finding exactly what you need and deserve along with bedMATCH. Forty Winks has been in the business for over 30 years, which makes them true experts in the field. In fact, every employee is required to participate in regular product and industry trainings. This way, they will always be up-to date on everything around sleep sciences and the bed and bedding industry as a whole. 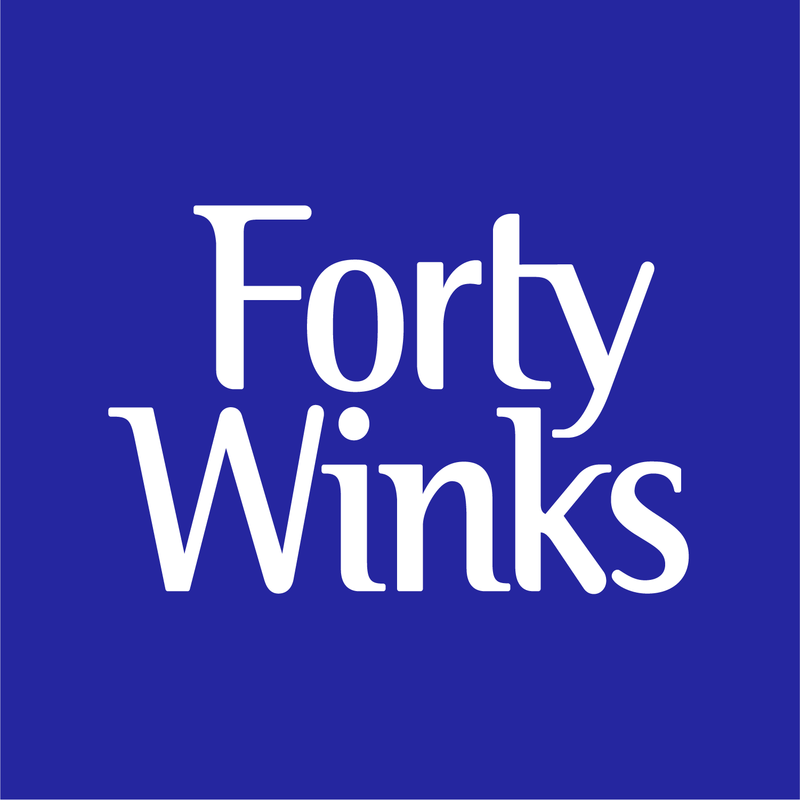 Forty Winks is also one of the largest fully Australian owned brands in the country. In fact, they also support fully Australian made products as much as possible! One of the Australian brands they carry is A. H. Beard, for example. They are the producers of the best latex mattresses, latex mattress toppers and latex pillows. One of the reasons that is the case is that they have Vita Talalay latex inside. 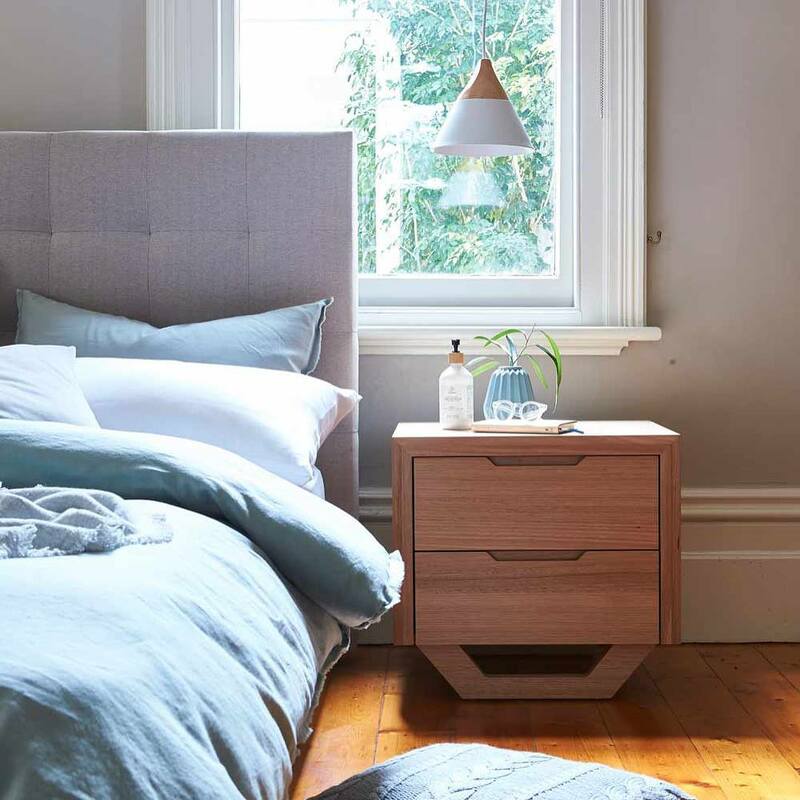 If you are looking for a healthy sleep experience, then you should definitely try a latex mattress, latex mattress topper or latex pillow by A. H. Beard at Forty Winks in Melville. You will definitely feel the difference immediately!